Calling all Zac Posen fans! The brilliant and talented designer will be making a personal appearance and debuting his 2013 fall collection at Saks Fifth Avenue in San Francisco tomorrow at 2pm. I encourage all my Bay Area readers to stop by Saks, if your schedule premits. 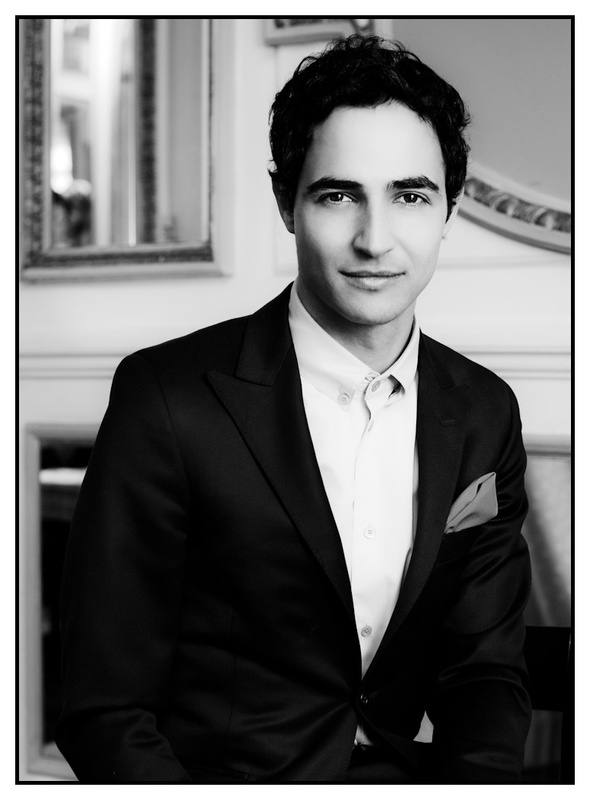 Who wouldn’t want to meet Zac Posen in the flesh?! I’ve met him once before…..he’s AH-mazing!